Demolition might sound like the easiest job in the world. Demolition Works puts the kind of care into safely taking apart a building that you would expect with new construction! 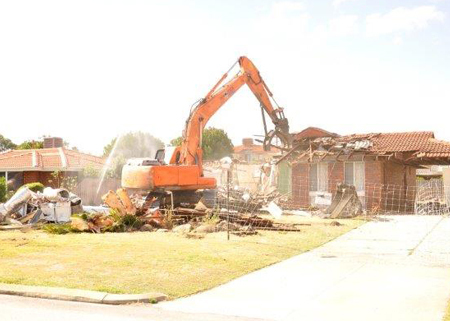 Every detail is considered, making us the first choice for residential demolition in Perth. Our experienced demolition team has an enviable safety record which is due to making safety our number one priority at all times. 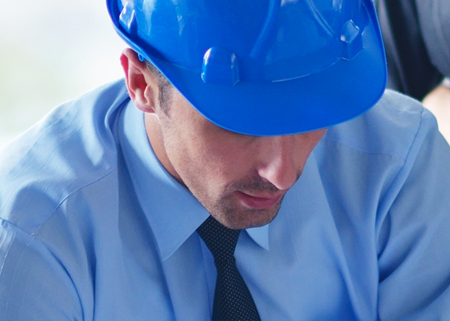 We’re looking out for our employees and for your best interest as residential demolitions often take place in cramped conditions with other buildings and infrastructure close by. Despite what many people think, residential demolition is more science than sport and our team of professionals put an incredible amount of work into planning each new demolition project. 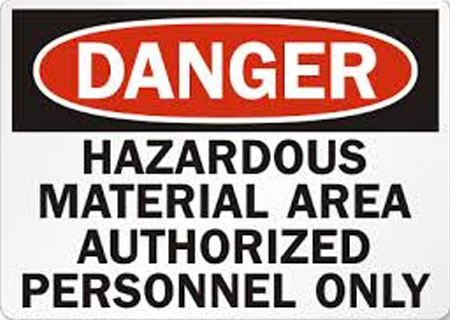 All jobs are tackled with our simple philosophy of safety first, and although residential and commercial demolition is by nature a risky business we pride ourselves on an excellent safety record. Because most residential and commercial demolition is followed by new construction, we will help you plan for the next stage and will excavate and prepare the site ready for construction to take place. 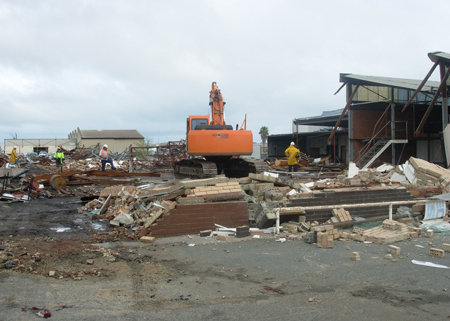 Whether it’s residential or commercial demolition in Perth you are after, we can help you. No job is too big for Demolition Works in Perth, and we have safely demolished buildings of all sizes from residential, commercial and double storey.